Why not take them to the movies & catch a cheap flick? Here’s a perfect way to see some great family films, starting from 10am on selected Saturdays and Sundays. Plus its unbeatable value at ONLY $6* a ticket. 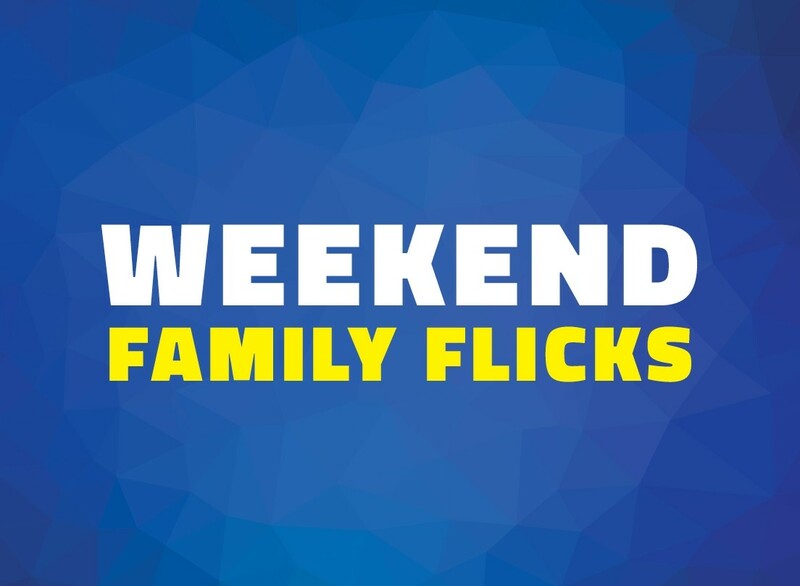 View the Weekend Family Flicks sessions here. *Online booking fee applies. Outside of School Holidays periods only.